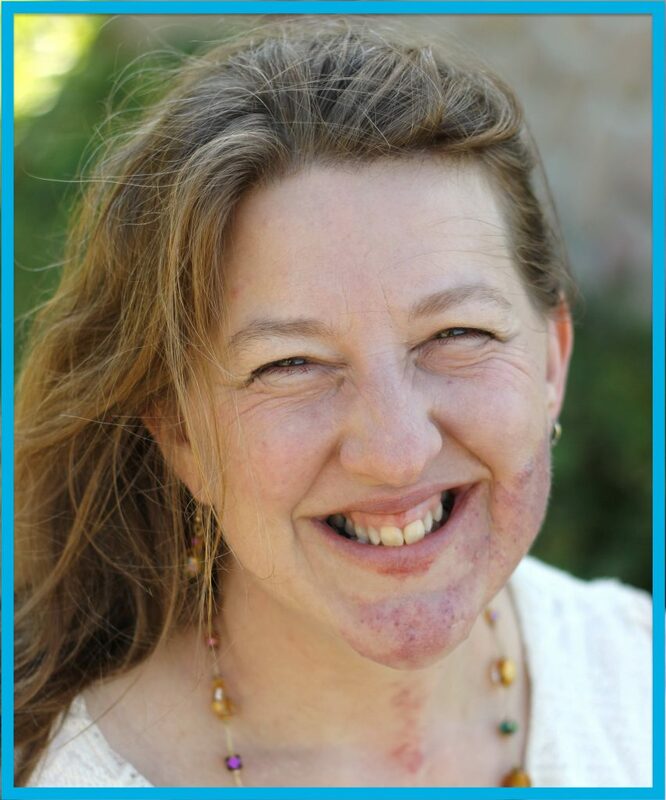 Shannon McNear is our guest author this week. 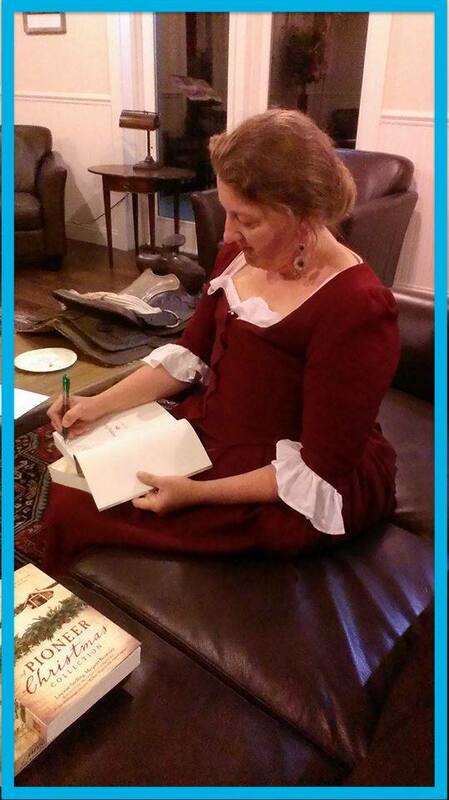 She writes historical romance from a Christian perspective. This terrific author is offering two giveaways: (1) The Backcountry Brides Collection in print and (2) the prequel novella, The Highwayman, in digital form. So join our circle by commenting below, and you may find yourself a winner next Tuesday evening, the 21st. I was born and grew up in rural central Illinois and graduated from a small Christian high school. 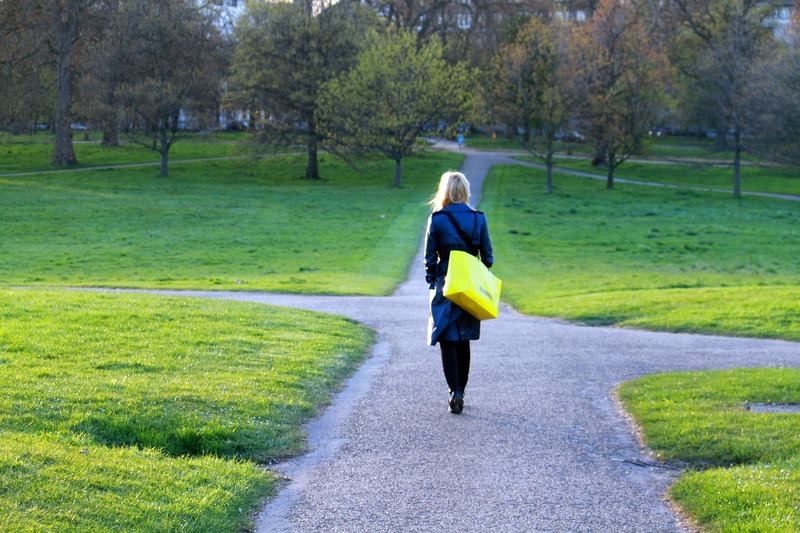 After losing my adoptive dad a month later, I went off to Liberty University. Crazy. I wound up with mono the fall of my sophomore year but managed to finish that semester. And made the move with my mom and brother to northern Missouri, where she remarried. 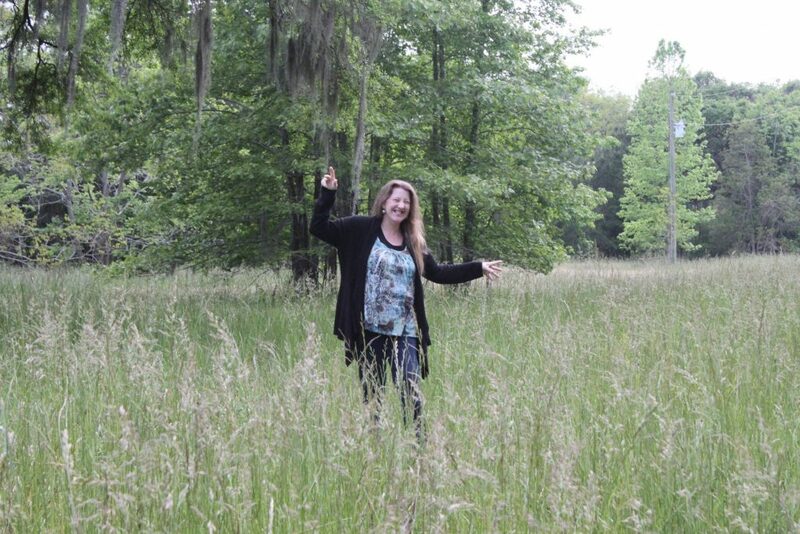 What’s “Life” for Shannon McNear? After our wedding, Troy and I moved to Lynchburg, Virginia. He attended Liberty, and I worked in the library and later the registrar’s office. Then he enlisted in the Air Force and I gave birth to our oldest. We spent six months in Biloxi, MS. The AF plunked us down in Charleston, SC, where we lived for the next almost-23 years. We have 8 children here on earth and 1 in heaven. Our oldest daughter and two oldest sons are married. So we have 3 amazing children-in-love. We’re blessed with 2 grandbabies on earth with several in heaven. My husband and I are both bibliophiles, so he’s been amazingly supportive of my writing. Over the years I’ve been a childbirth educator, seamstress for my kids’ ballet and drama companies, youth and worship leader, and a total research nerd. My kids are fond of bragging that they learned South Carolina state history from being dragged to various historical sites (we homeschool too). I respond with, is there any better way? How Was Shannon McNear, the Author, Born? I started my actual first book at age 15 and rewrote it probably 20 times in as many years. Setting that story aside while my older children were little, I came back to writing with the intent to get published early in 2003 and managed another six completed novel-length stories in the next ten years. My first published story came in the form of a novella contract that was especially fun. 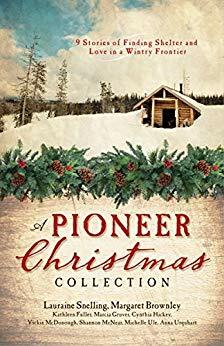 A good friend had nudged me to put in for the Pioneer Christmas Collection. Back then the editor had a personal tradition of announcing a first-time author contract at the opening session of the American Christian Fiction Writers conference. I was one of two, in 2012. As if that wasn’t magical enough, that first novella, Defending Truth, actually finaled for a RITA® award with Romance Writers of America. It appeared in the middle of a bunch of mainstream romance novellas. I felt like Cinderella at the ball, attending RWA that year! Although mine didn’t win, it was such an amazing experience. I knew that God had made it happen and I was supposed to savor it all. It made waiting for 30 years for that first traditional contract definitely worth it! My first full-length contract, for The Cumberland Bride, happened last year, again as a result of a good friend’s recommendation. When that editor invited me to submit a proposal for a new series, God flung open a door. Incredible opportunity. I cannot tell you how many times over the years I’ve gotten discouraged. Wanted to quit. And begged the Lord to open a door or show me I should keep going. Every time He sent me encouragement to continue and reassurance that writing is as much a call as anything else I do. And that I’m not wasting time by pursuing it. What’s Ahead for Shannon McNear? Well … when I began answering these questions, I was completely open to God’s leading. I was waiting for Him to make the next part clear. Now, I’m hoping to have an announcement to make very soon! God is so amazing. He keeps opening doors. And showing His graciousness in letting me continue to write historical fiction. As kind of a sideways answer … Of those seven novel-length stories already written and waiting on a publishing home, only one is a historical—a Revolutionary War story set in South Carolina. 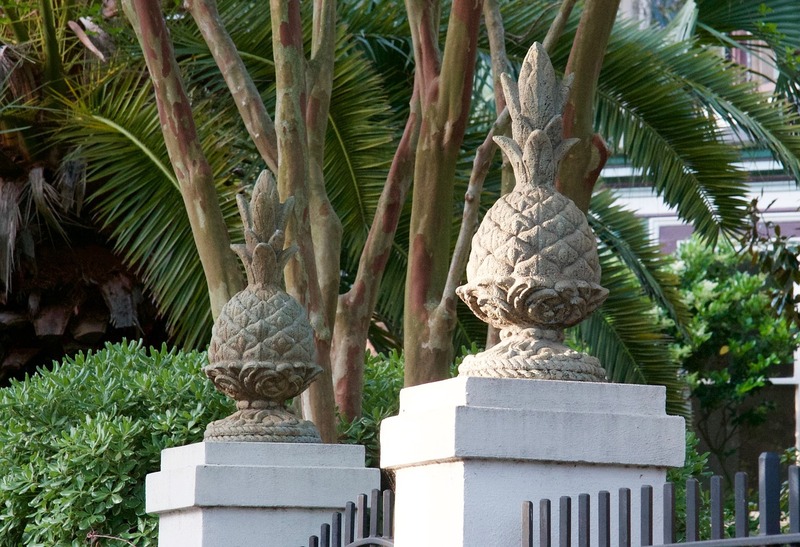 One is a contemporary romance set, of course, in my former hometown of Charleston, SC. The others are from what has long been the story of my heart, a fantasy saga told from a solidly Christian viewpoint. A Potential Change of Direction? wizards type. I call it “theological” fantasy, very similar in tone to works by Jill Williamson, Tricia Mingerink, and Patrick Carr. 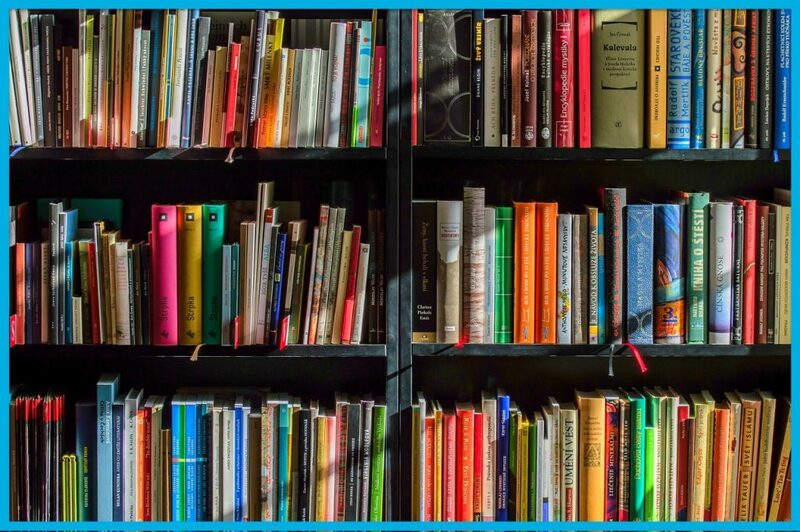 Editors like an author to stay within one genre, so it might be a long time before these see print. But I’m still praying for that. In the meantime, I’m trying to stay obedient to God’s leading—which would seem to mean at least another “new” historical or two, first! Shannon is offering TWO giveaways this week, so join our chat circle! I loved your story! 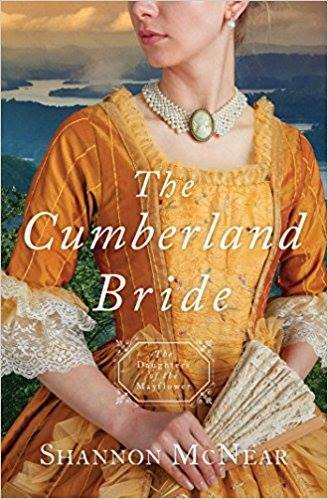 I have been anticipating your book The Cumberland Bride for months now. I live in rural Kentucky and truly enjoy books of the same or similar setting. Backcountry Brides is also on my wishlist. I have a feeling we’re going to hear your name more and more in “the book world “. Thank you for the opportunity to win. P.S. I follow you on Instagram and you and your husband look so happy all the time. I love that! Welcome, Mandy. I loved your comment. I’m sure Shannon will too. 🙂 Authors love hearing their readers’ excitement. I hope you’ll visit again. God bless! Oh, Mandy, thank you! And LOL, my husband and I are as human as anyone else, I promise you. We’re just good at putting all the “happy” on social media. 😉 But how sweet of you to say so!! Shannon, Since I won some candy from you, I’ve been wanting to know about you. Thanks for the “chat”. I really enjoyed it and feel like I know you know now. God has a plan for you. I’m almost 82, and still love to read. Do most of it by e-read. Keep up the good work. Greetings, Paula. Thank you for stopping by. I know Shannon appreciates your comments. You encourage both of us. You’re entered! I look forward to reading more from you! I love historical fiction! Keep up the good work! Thanks for stopping by for a visit, Kailey! I hope you’ll come back. Congratulations Shannon!! It was fun to read YOUR history. Love your talent, thanks for sharing with us! Hi, Terri. It’s great to have you in our chat circle. You’ve encouraged us! I loved reading about you writing at 15. I remember at that age just thinking I’m not sure what I want to be when I grow up, but getting out of school would be nice. I also kinda wrote stories but never showed anyone. I would love the chance to win. Thanks for sharing a bit about yourself. Shannon, we share some life-similarities. I also began to write at an early age, but life happened, and I didn’t pick it up again with intent for many years. It will be a great pleasure to meet you in your books now that they are evident. Please “keep on keeping”, on as God says in His Word, stay the course and receive the reward in Glory! What a blessing to meet other authors on Linda’s, “Let’s Chat”. We Christian authors are becoming friends through this outlet. Thank you! Hi, Jane! Great to see you this week. I appreciate your comments. You’ve encouraged us all. The Backcountry Brides Collection and The Highwayman sounds wonderful. Thank you for the opportunity to win.Have a good week.